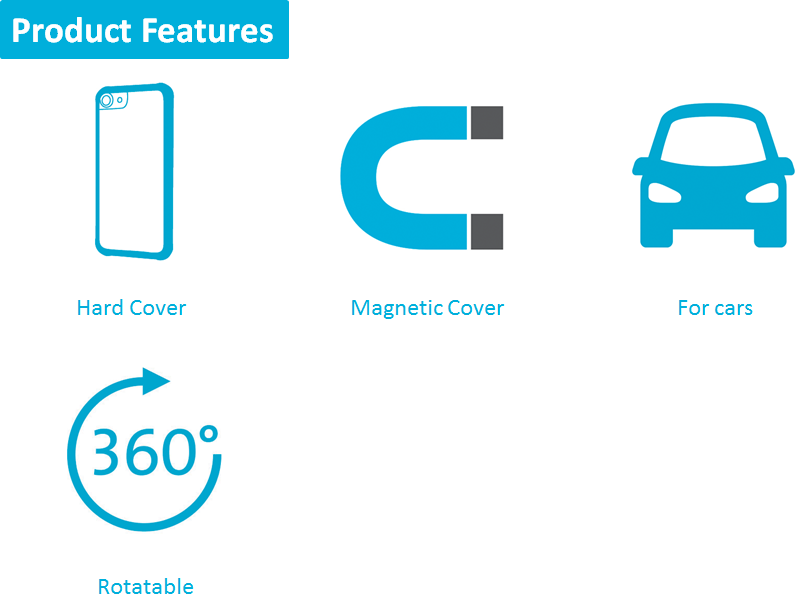 Protect your device with this magnetic hard back-cover from Azuri. 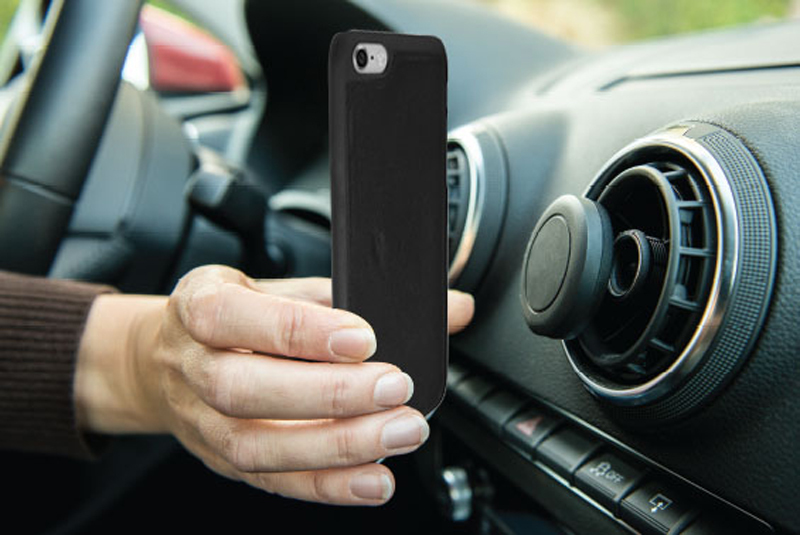 Also secures your device to the air vent in your car by means of a magnet. 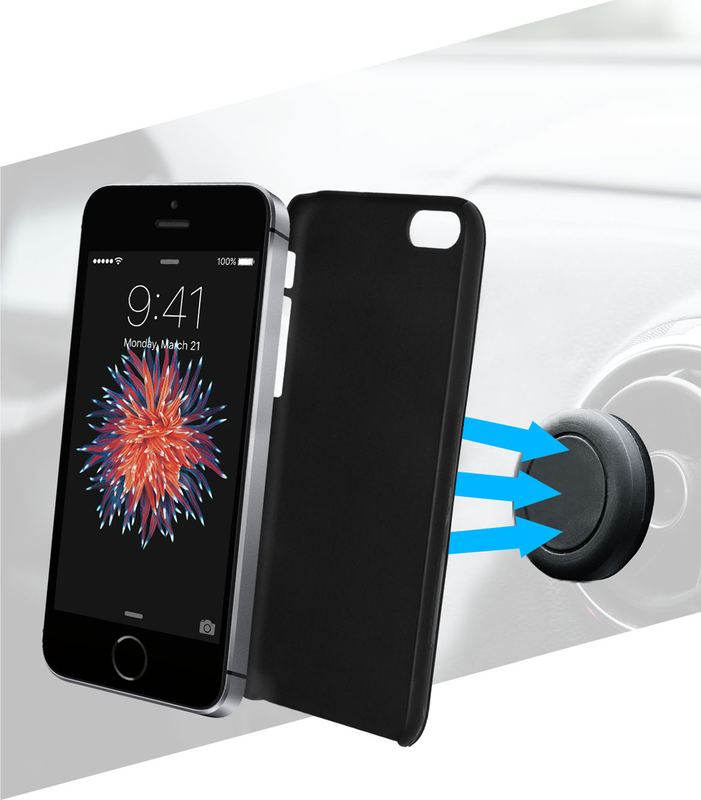 The supplied cover and car-holder contain a strong magnet so that your device stays in place. 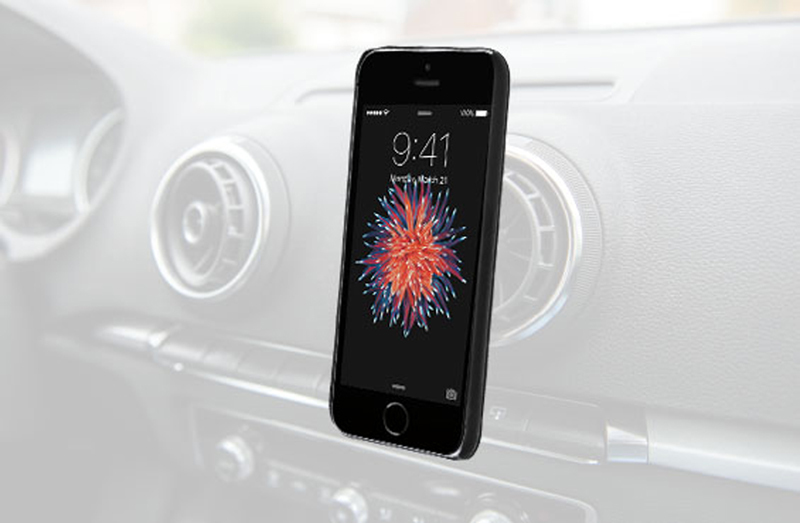 The compact design ensures that the holder remains attached to the ventilation grille.